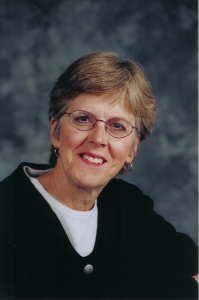 I, Elizabeth (Libby) Berry, am a Licensed Professional Counselor in Boulder, Colorado. I welcome adults and couples of all ages into my private practice. I specialize in helping people with depression, grief and loss, stress, chronic illness, trauma, and relationship conflicts. My approaches include cognitive behavioral, solution focused, insight oriented, EMDR, and Relational Life Therapy. In our work together, I will provide a safe environment for you to be yourself and discover options and talents you have for facing your challenges. I am married and have one married adult son and a granddaughter. I hold a Masters Degree in Counseling Psychology from the University of Colorado. I have worked with parents, adults, and couples in psychotherapy since 1996.